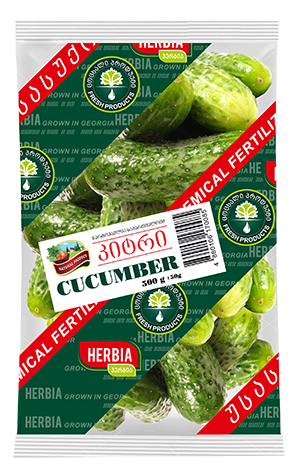 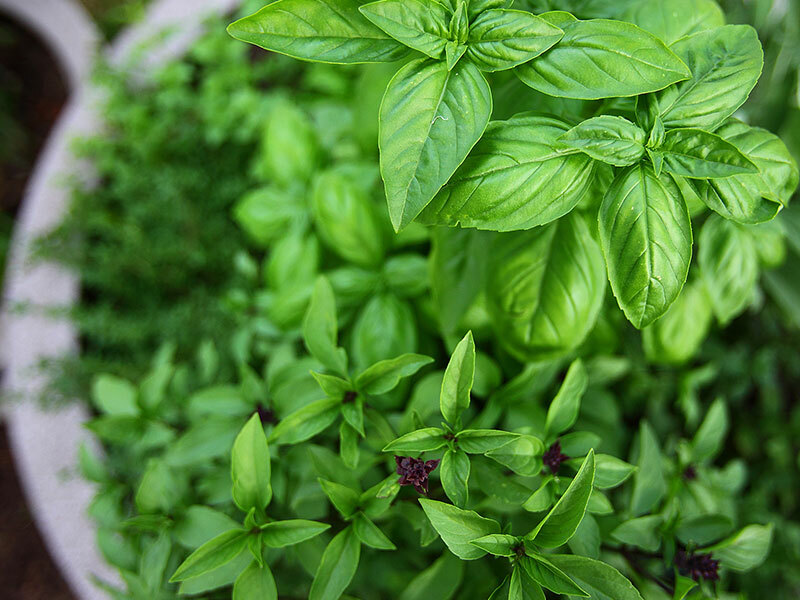 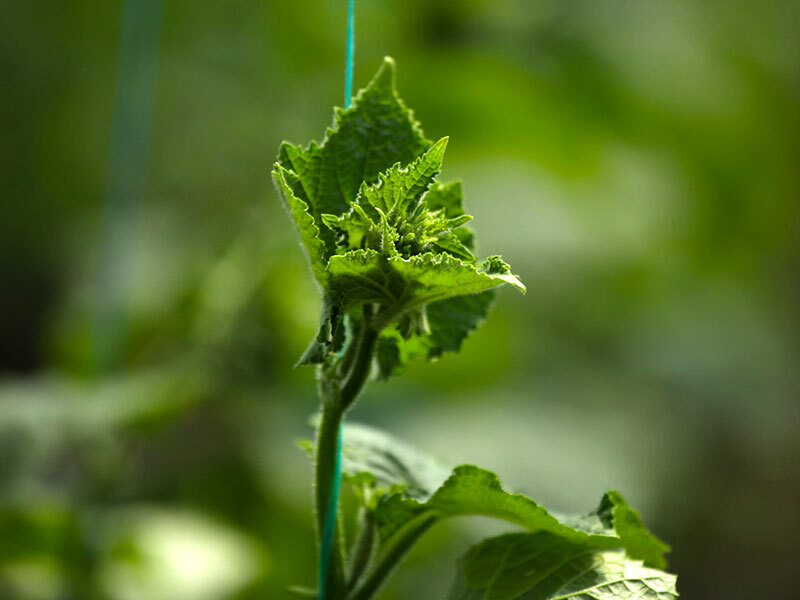 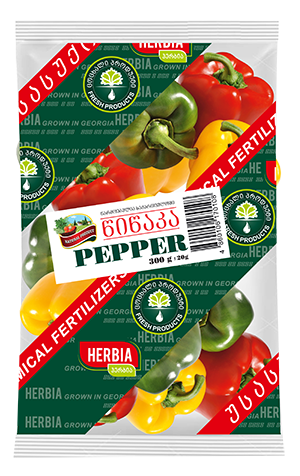 Herbia is a grower, packer, and shipper of Global Gap -certified culinary herbs and vegetables with no chemical fertilizers or insecticides. 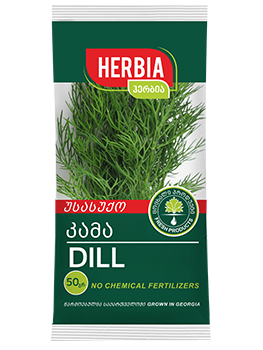 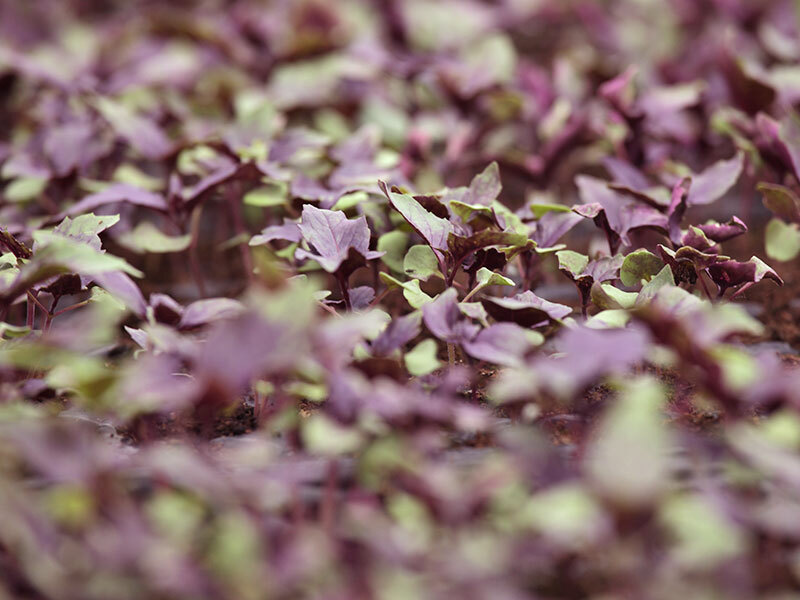 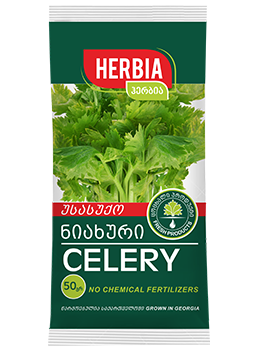 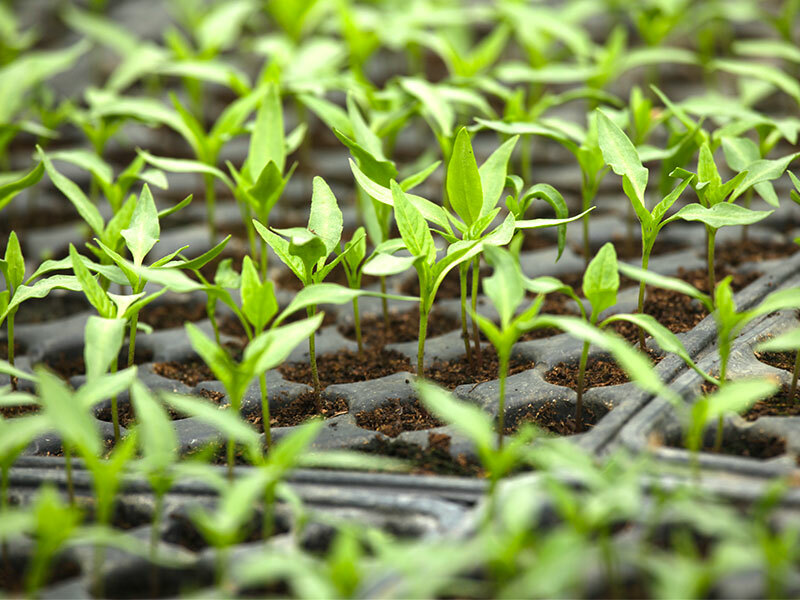 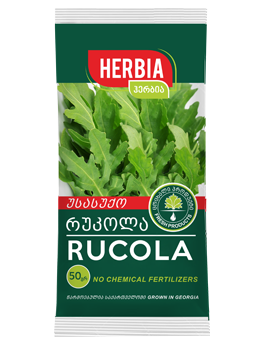 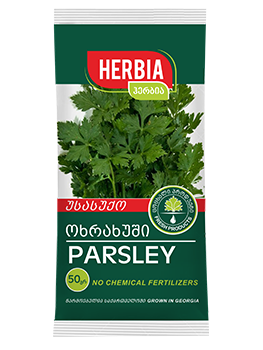 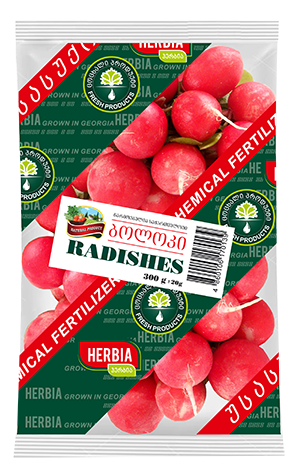 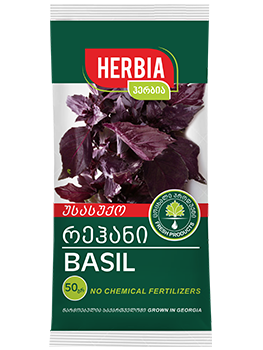 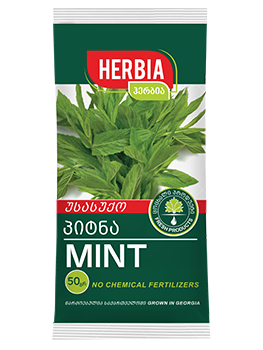 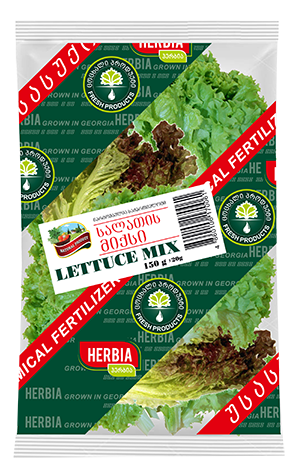 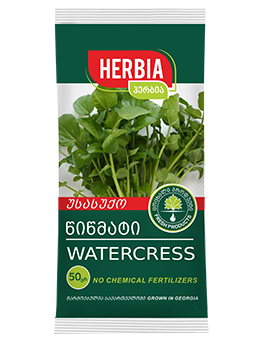 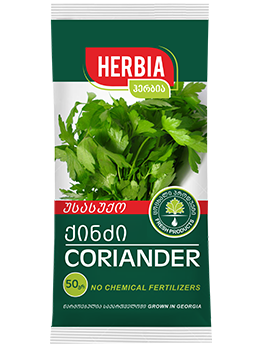 Since commencing production in early 2006, Herbia has quickly become one of Georgia’s leading producers of premium-quality, greenhouse-grown culinary herbs and vegetables and a pioneer in the field of packaged herbs offered to local consumers. 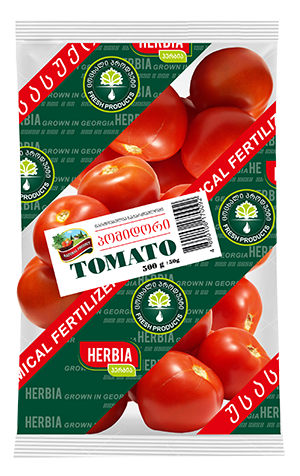 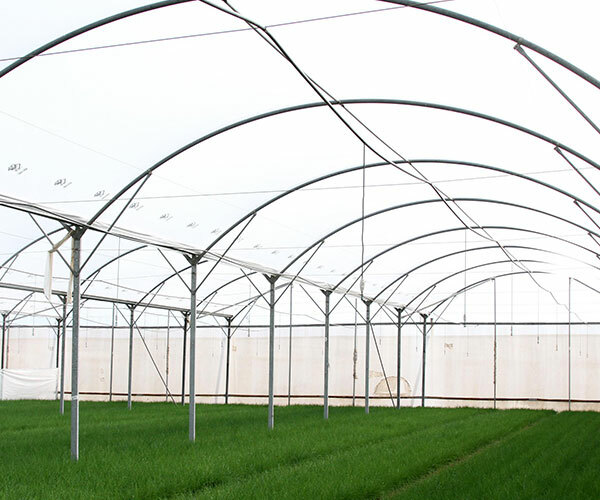 It operates some 3 ha of greenhouse and a modern refrigerated warehouse with 2 packing lines in Tskaltubo, Georgia. 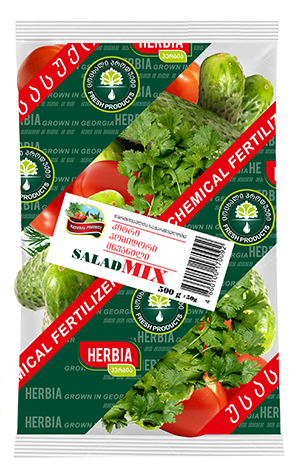 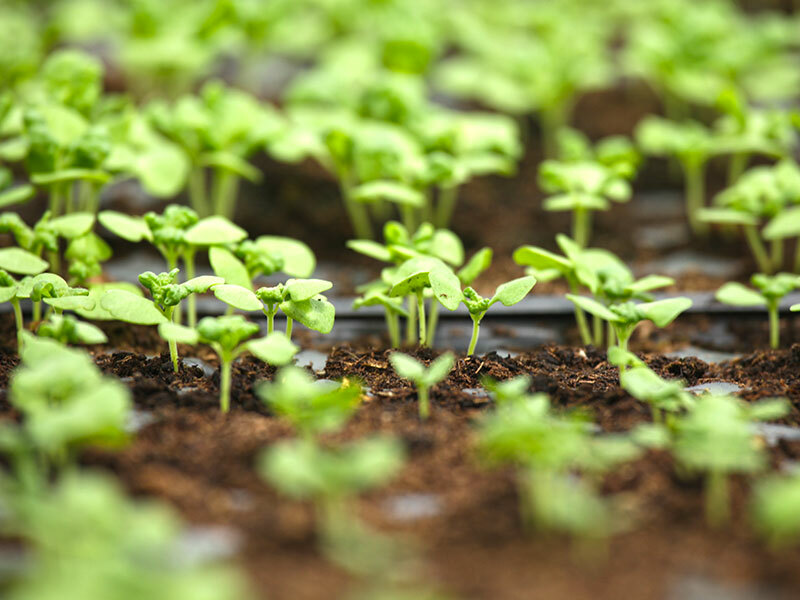 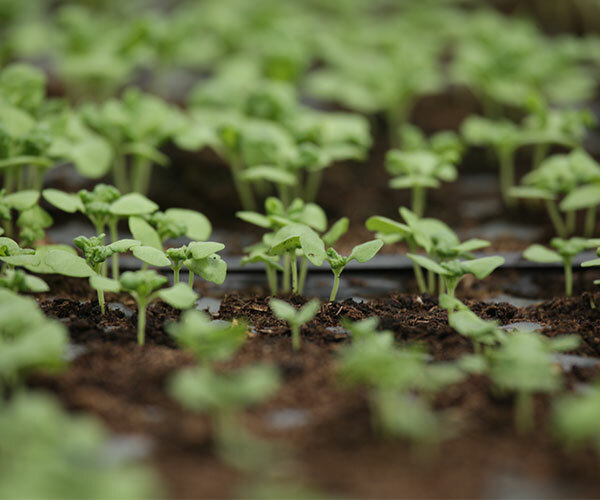 Herbia provides its customers with reliable, year-round, local supply of produce grown under the highest standards of food safety and environmental sustainability. 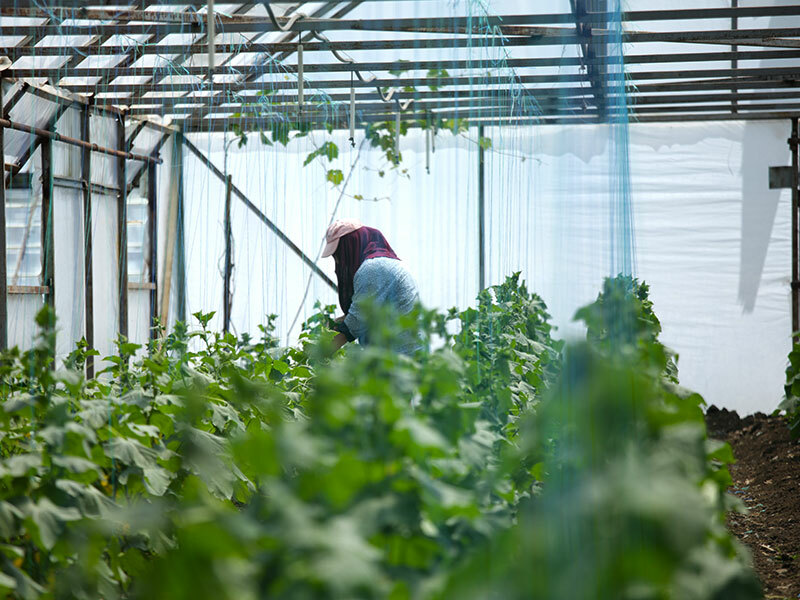 Our produce is the best you can get, grown locally and environmentally pure, year round, with unmatched care and commitment to quality. 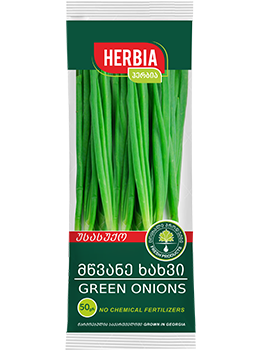 You′ll taste the difference.